Would you benefit having access to real-time online BSL/English interpreting? At work – meetings arranged too quickly to arrange a face-to-face interpreter – Feeling left out! No access! – InterpreterNow is perfect for getting access there and then! Quick, reliable, professional and available on your mobile phone, tablet with our free to download app or through your work computer (no software needed). VRI – VRS – What’s the difference? E.g. Meeting with line manager discussing work load for the coming week. E.g. You phone a client to make an appointment to see them next week. Service operational hours are from 8.00am to 6.00pm, seven days a week. With prior arrangement, we can provide services up until 12.00 midnight! This covers most, if not all, working patterns. InterpreterNow can be accessed via a smartphone or tablet by using our freely available IOS/Android app or by a laptop or desktop through a browser (No additional software required). It’s almost like having an interpreter in your pocket! (Or on your desk). The UK government provide support to deaf BSL users through the Access to Work scheme provided through DWP. 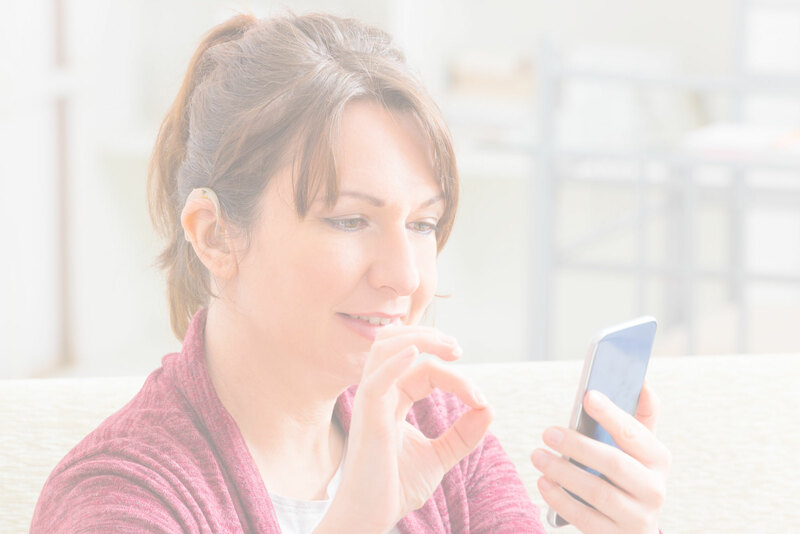 New Employee: you can apply direct to DWP for communication support which can include both face-to-face BSL/English interpreting and online VRI/VRS. This is normally awarded with a fixed number of hours per month on a three year rolling programme. 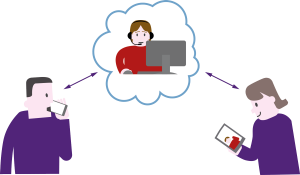 Existing employee: you can, with agreement with your Access to Work adviser, include VRI/VRS hours in the allocation of communication support package they have in place.